Blizzard’s shooter soars to new heights. 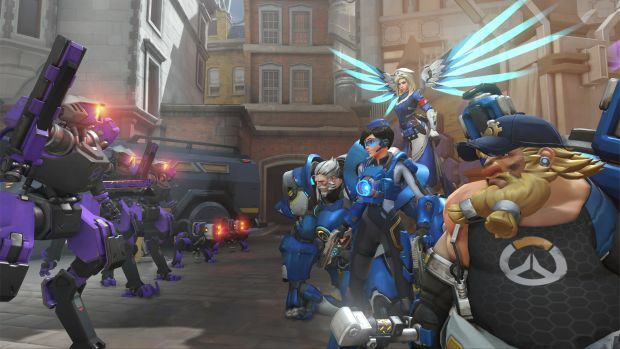 Blizzard Entertainment’s multiplayer shooter Overwatch shows no signs of slowing down. The official Overwatch Twitter account revealed that the game has 30 million players. This is up from January 2017’s reported 25 million figure. Remember that this doesn’t represent the number of copies sold – it’s merely a representation of the game’s registered players. These could come from free weekends, gifting through Battle.net and so on. 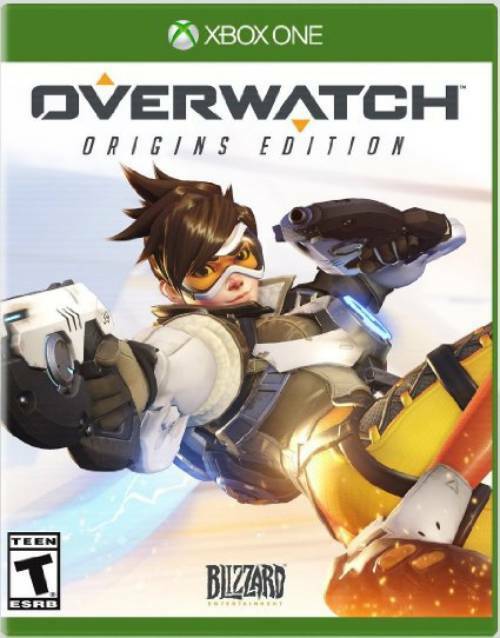 Nevertheless, Overwatch’s success is very much real – it brought in $585.6 million in revenue on PC last year. We’ll know about its more recent successes when Activision reports on its Q1 2017 financials in the coming week. Overwatch currently has its Uprising event on-going, a PvE-esque objective mode which takes place 7 years prior to the current story. The event ends on May 2nd so play today to earn exclusive event cosmetics. What are your thoughts on the success of Overwatch thus far? Let us know in the comments below and stay tuned for more details.